Abstract—Face and Facial Expression Recognition is a broad research area for its diversified applicability in different applications from security, surveillance to medical diagnosis. The main challenge in this area is to decrease the recognition time as well as to increase the accuracy rate. In this paper, we propose face identification system and facial expression recognition system based on non-negative matrix factorization (NMF). As facial parts are more prominent to express a particular facial expression rather than whole faces and NMF performs part based analysis, so we get a significant result for face recognition. We test on CK+ and JAFFE dataset and we find the face identification accuracy is nearly 99% and 96.24%. But the facial expression recognition (FER) rate is not as good as it required to be. We propose fusion based NMF method and we name it as OEPA-NMF, where OEPA means Optimal Expression specific Parts Accumulation. Our experimental result shows that OEPA-NMF outperforms the predominant NMF. 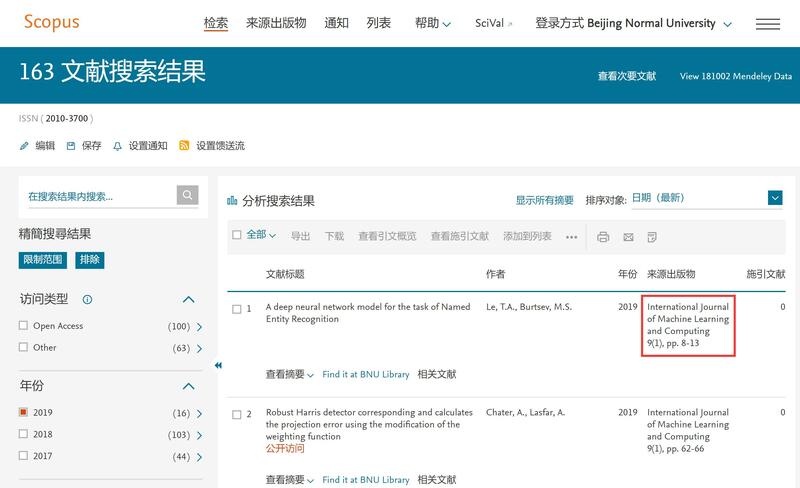 Index Terms—Non-negative matrix factorization (NMF), facial expression recognition (FER), optimal expressionspecific parts accumulation (OEPA), face recognition (FR). H. B. Ali and Yanhua Zhang are with School of Computer Science, Engineering, and Mathematics (CSEM), Flinders University of South Australia, Adelaide, Australia (email: ali0041@flinders.edu.au, humayra_binte02@yahoo.com, zengzhang_lala@163.com). D. M. W. Powers is with School of Computer Science, Engineering, and Mathematics (CSEM), Flinders University, Adelaide, South Australia, Australia. He is also with Beijing Municipal Lab for Multimedia & Intelligent Software, Beijing University of Technology, Beijing, China (email: david.powers@flinders.edu.au). 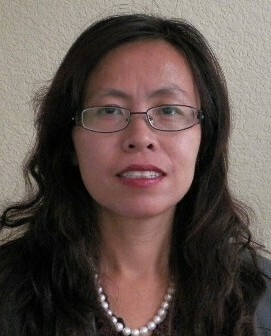 Xibin Jia is with Beijing Municipal Key Laboratory of Multimedia and Intelligent Software Technology, Beijing University of Technology, Beijing, 100124, China (email: jiaxibin@bjut.edu.cn). Cite: Humayra Binte Ali, David M. W. Powers, Xibin Jia, and Yanhua Zhang, "Extended Non-negative Matrix Factorization for Face and Facial Expression Recognition," International Journal of Machine Learning and Computing vol. 5, no. 2, pp. 142-147, 2015.